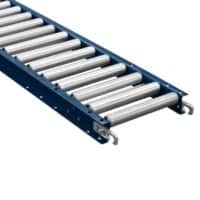 You are here: Home / Buy Conveyors and Parts / Gravity Conveyor RS14 | 1.4"
RS14 Gravity Roller Conveyor is a versatile and affordable product for simple conveyor solutions. Rollers are 1-3/8″ diameter. 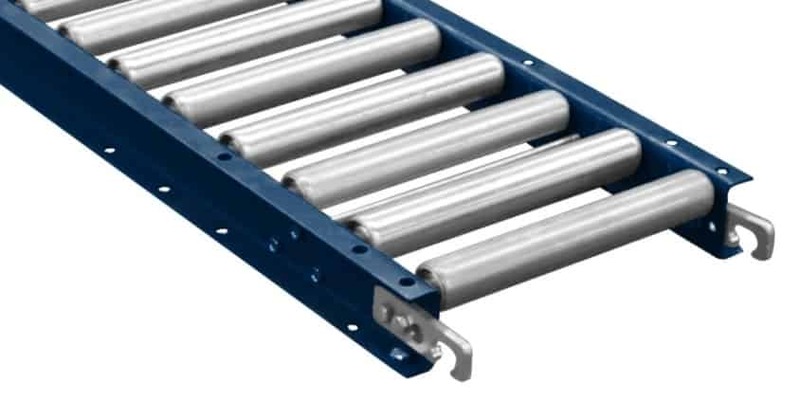 Available in the aluminum and steel frame and roller configurations; lengths of 5′ or 10′ and roller spacing of 1-1/2″, 3″, 4-1/2″ or 6″.